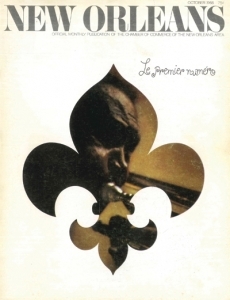 Literary publisher of poetry and fiction. Unable to accept unsolicited mss, but will make an effort to answer all brief queries. Submit prose up to 15 pages, or 3-5 poems, between September 15 and May 15 annually, by post with SASE or via online submission system on website. 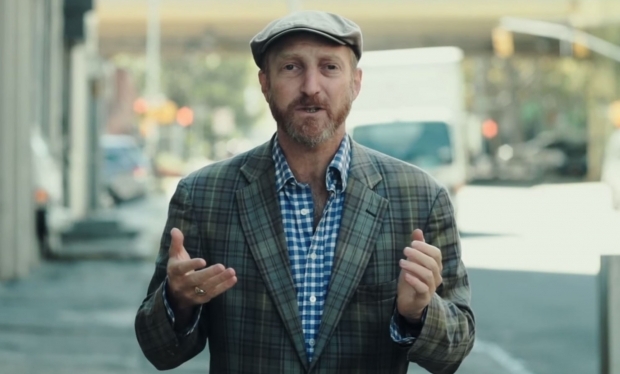 Jonathan Ames began his career writing novels and performing in small theaters around New York City before landing a job writing and starring in his own pilot for Showtime. 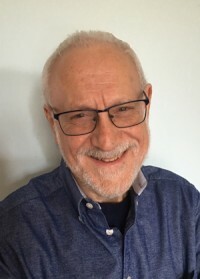 As a newcomer to running his own TV show, Ames acclimated himself to the fast-paced position through on-the-job training. After creating and working on three seasons of the HBO cult classic Bored to Death, Ames moved to STARZ to help develop and oversee the Seth MacFarlane-produced Blunt Talk, a comedy centered around popular TV newsman Walter Blunt (Patrick Stewart). Blunt Talkpremiered its second season last night and Ames appears to have found his rhythm as a showrunner. He approaches each season of the show by constructing an “idea document” which is later molded into ten scripts. I spoke with Ames about what it’s like writing comedy for Patrick Stewart, the difference between crafting novels and television scripts, and working on a talk show with Moby. Audiobooks are more popular than ever, and as more people listen to novels on their phones or computers, publishers are beginning to experiment a bit more with the form. 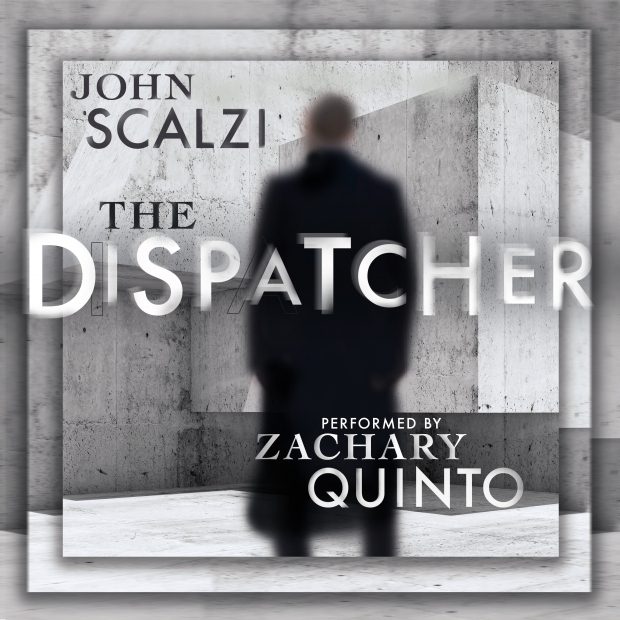 One example is John Scalzi’s The Dispatcher, which arrives today from Audible. The novella is debuting as an audiobook months before a print edition, and presented some interesting opportunities for its author. UK-based webzine publishing poetry, prose, prose-poetry, word and image pieces, and poetry reviews. Send 4-6 pieces by email only. Also accepts unsolicited reviews of poetry and short story collections. See website for full guidelines. Consumption habits across industries, spanning different products and services, are evolving dramatically in the digital era. And the book publishing sector is not immune to these winds of change. Like film, music and other forms of content, books, too, are undergoing a major transformation in terms of both development and distribution, thanks to rapidly changing customer expectations. Empowered readers today demand an intuitive user experience, as well as personalized, engaging and interactive content, for both academic and non-academic books. 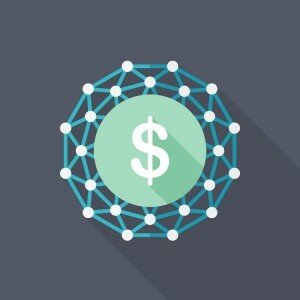 While we have a number of social media platforms, there are very few where authors and publications can interact and connect, to share their articles, stories, poems, views, comments, etc.. One startup that has understood this problem and is working towards a potential resolution of the same is Kalaage. Kalaage is a social network platform exclusively for authors and publications to interact and send the work to magazines and newspapers present on the platform for direct publishing. The demise of print has been famously and erroneously predicted for years. In the early 1990s, the CEO of a major professional publisher announced that “print is dead.” To his credit, he publicly recanted that statement several years later. Despite the incredible advances in digital technology and new opportunities for selling e-products, print sales have remained the bread and butter of almost all publishers. Publishes mainstream general fiction, romance, and erotica. Send first three chapters or complete short story if under 15,000 words, as RFT file by email. See website for full guidelines.